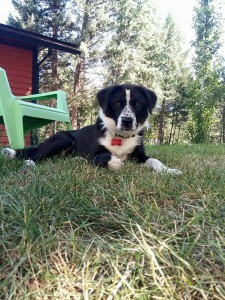 Bella AKA Bea is a Shepherd cross young female , located in Invermere, BC. Currently Adopted. 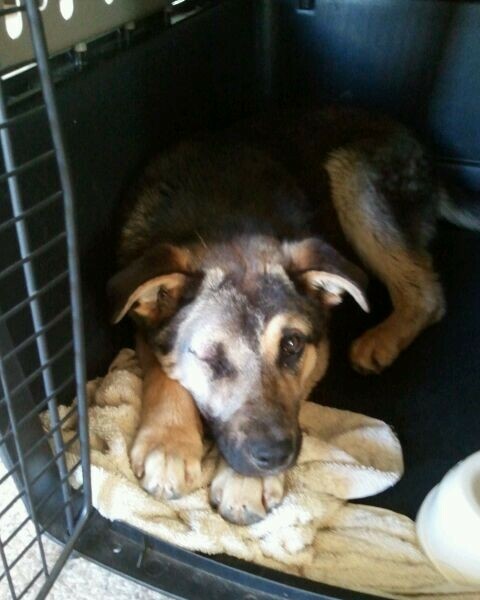 Bella AKA Bea has been adopted. 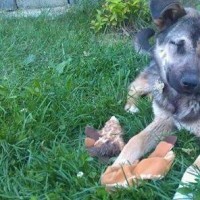 Bea is a 10 month old shepherd cross. She is a smaller girl and probably end up being a medium size dog. 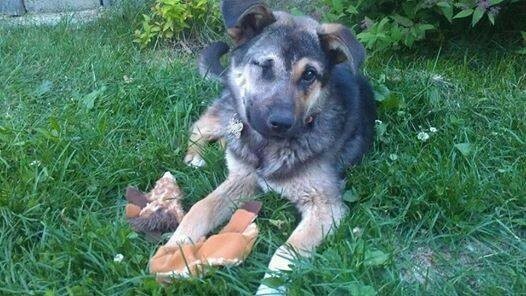 Bea loves playing with toys, in the water, being outside, other dogs, people and kids. She is very curious about cats, chickens and horses. She is crate trained for night and has very few accidents in the house. She has a very strong protecting instinct and will bark when some enters the yard. 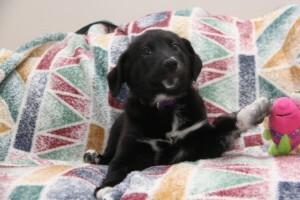 I believe she would make an excellent dog for a family living on an acreage or farm. She does have one eye, however she is excellent at using her ‘spider senses’ and you would never know of her diversibility. Stella is a black and white female . Currently Adopted.